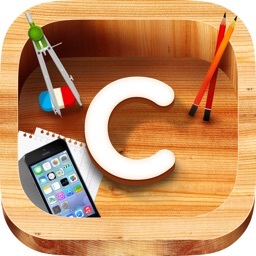 ClassMode is an application for middle and high schools, to help them manage student cellphone use at school. 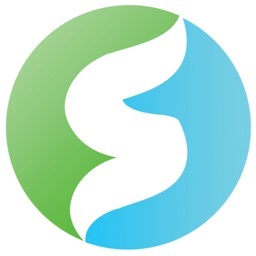 It consists of a website for teachers and administrators, and a student mobile app. Student cellphone use in class is responsible for a significant amount of missed instructional time, estimated by academic studies at upwards of one week per year. Student phone distraction also distracts and demotivates teachers. Furthermore, student phone use in class is a significant cause of cyberbullying, cheating during tests, and the recording of compromising photos, audio and video of teachers and other students. 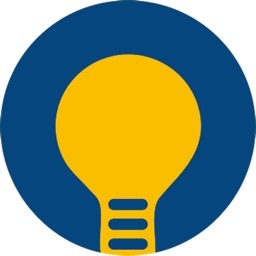 Schools implement ClassMode as an optional alternative to their current cellphone policy, with written permission of parents (ClassMode is fully in accordance with COPPA and FERPA). 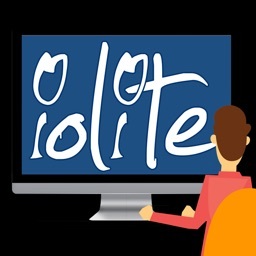 School administrators are responsible for inviting and managing students on the platform. 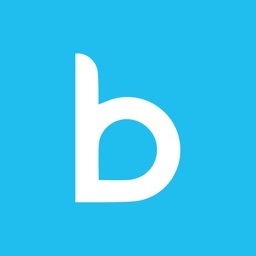 The app is installed on student phones and can count how long students spend on their phones during class, sharing this information with both the student and the school administrator. 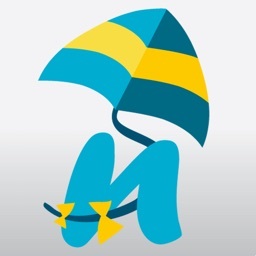 The app sends notifications to students when they are using their phone during class, to encourage them to return to their studies. In addition, the school can set a limit (for example, five minutes), which, if exceeded, will cause the student's phone to be 'locked' during the remaining ClassMode schedule blocks that day. This means that the third party apps on the phone, plus the camera, will be hidden. 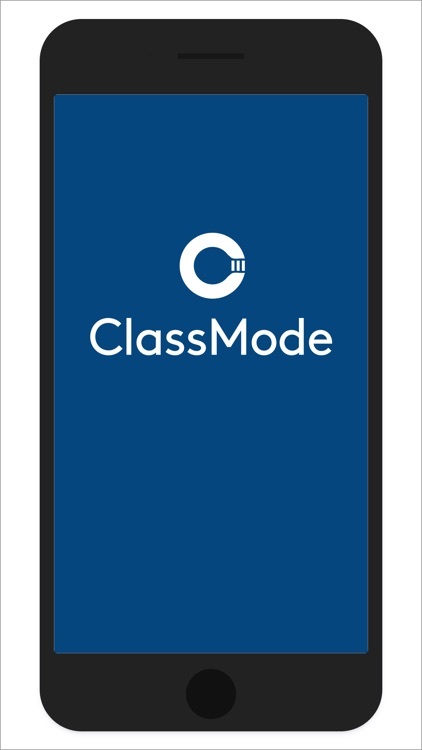 ClassMode is only designed to operate when students are in school, and only counts usage and locks phones when the student is on the school campus, during a scheduled class period. 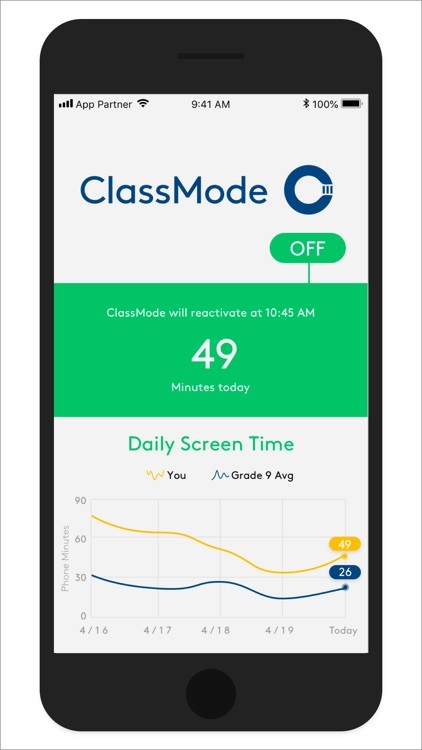 When ClassMode is not active, it displays some information about the student's phone usage over recent days, to help them become more aware of their habits. It also informs them when the next ClassMode block is about the start. 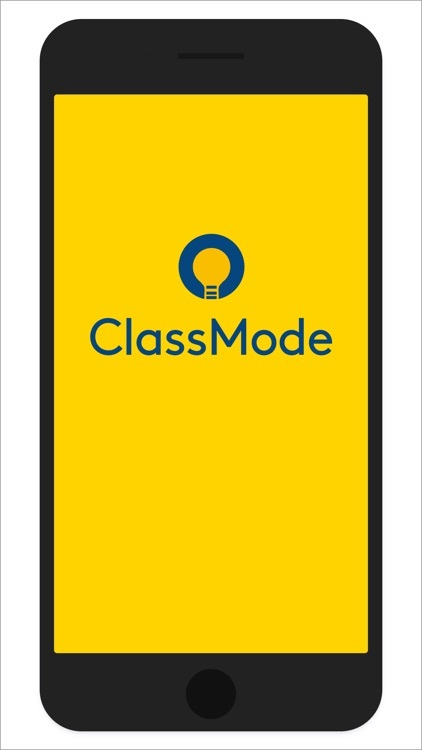 ClassMode is launching with a select group of middle and high schools across the US at the start of the fall semester 2018.